This article is 2485 days old. 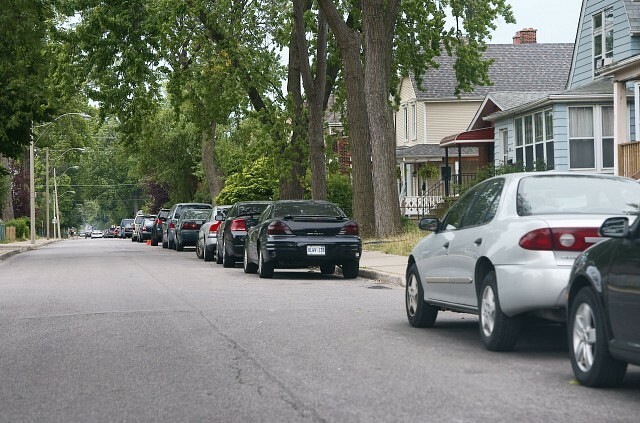 Residents of Dougall and Church streets in Downtown Windsor may soon have a reprieve from constantly battling for parking in front of their houses. 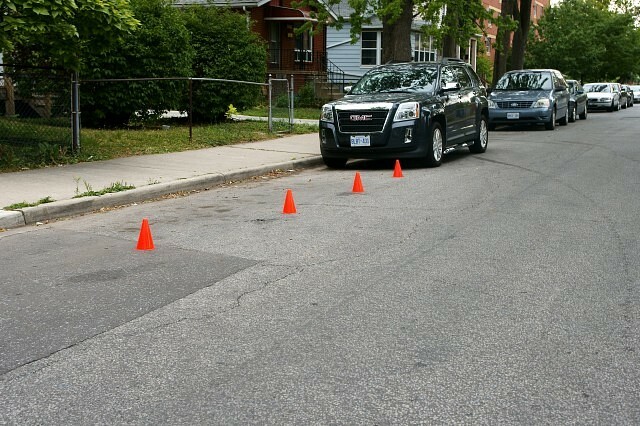 City Council will hear a report prepared by City administrators that recommends for Church Street and Dougall Avenue — from Park Street to Wyandotte — to become Residential Permit Parking Only. Residents circulated a petition and met a bylaw requirement for 95% of households in the area to return yes-votes. Of 75 properties voting on the petition, only four said no, including three no votes from the Greater Essex County District School Board which operates St. Michael’s High School in the area. A quick look at the area on a business day shows very few free parking slots and some residents have even put out orange cones to save themselves a parking spot. The City of Windsor implemented Residential Permit Parking in 1995 for two areas in the City — the Central Business District and the University of Windsor area. Residents with permit parking must shell out $30 for their first pass and $15 for subsequent passes each year.